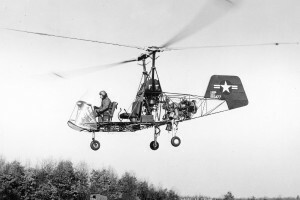 A K-225, modified by the installtion of a Boeing 502-2 gas turbine engine, providing 175 hp (130 kW) of continuous power. 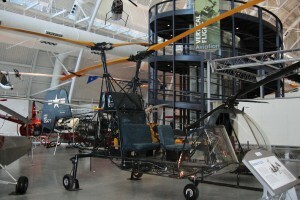 Resources related to the K-225 (Turbine) , provided by the Vertical Flight Society. Resources related to the K-225 (Turbine) , provided by public sources across the internet.